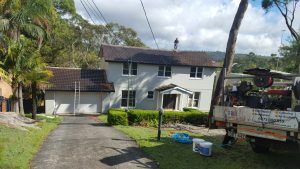 Able Roof Restoration in Sydney is one of Australia’s most experienced and trusted Roof Restoration and painting companies. 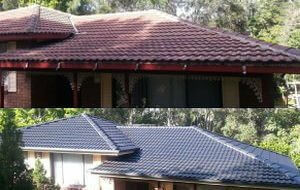 Our main service in Sydney is Roof Restoration servicing all Sydney and the North Shore Suburbs areas. With over 15 years of experience in delivering professional and reliable roofing services, Able Roof Restoration in Sydney knows the value of importance of quality. That’s why Able Roof Restoration is able to offer a guarantee on its services with confidence. Our services include Roof repairs, Roof cleaning, Roof restoration, Roofing maintenance, Roof re-pointing, Roof re-ridging, Re-roofing, roof extensions, Roof painting and glazing Sydney wide. 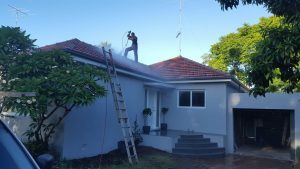 We also offer water blasting and high-pressure cleaning, Gutter Installation, Colorbond Roofing, Free roof inspections, advice and quotes. 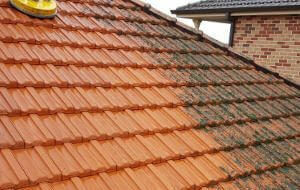 Over the years your roof can become covered with algae, moss, staining and all kinds of debris. 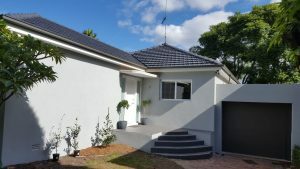 We at Able Roof Restoration in Sydney use our years of experience to counter such occurrence and restore your roof, leaving your house becoming the envy of your neighbours. By choosing only the most reliable and trustworthy materials, Able Roofing ensures the quality and excellence of all its roofing jobs. Our supplies include Dulux, ACE Cutters, Shieldcoat and Nutech Paints. We understand the importance of trust and as a member of your local community; we strive to deliver quality-roofing services at reasonable rates to your requirements. 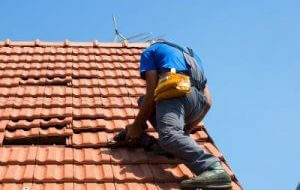 At Able Roof Restoration we are licensed and follow work safety ethics when while restoring your roof. With the proven track of good safety measures we help ensure that our clients get their roof restored in an OHS compliant manner. Our staff is highly fully trained and is trained to ensure that you receive the highest quality of tradesmen ship possible. We also provide the best and safest options that will achieve the desired result of restoring your roof. 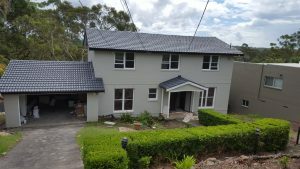 WHY CONTACT ABLE ROOF RESTORATION SYDNEY? 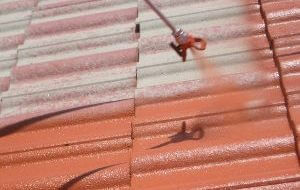 At Able Roof Restoration we only use the best available products and offer high skilled tradesmen ship. By choosing only the most reliable and trustworthy materials, Able Roof Restoration ensures the quality and excellence of all its roofing jobs. Our suppliers include Dulux, ACE Cutters, Shieldcoat and Nutech Paints. 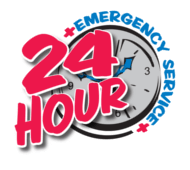 We service all areas in Sydney and have worked extensively in the lower North Shore area and Castlecag, Cremorne, Greenwich, Ryde, St Ives, Wahroonga, Ermington and surrounding areas.